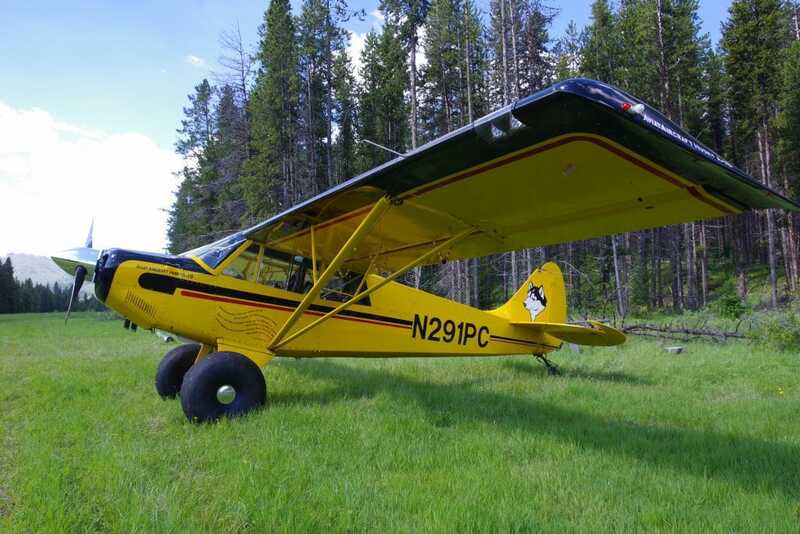 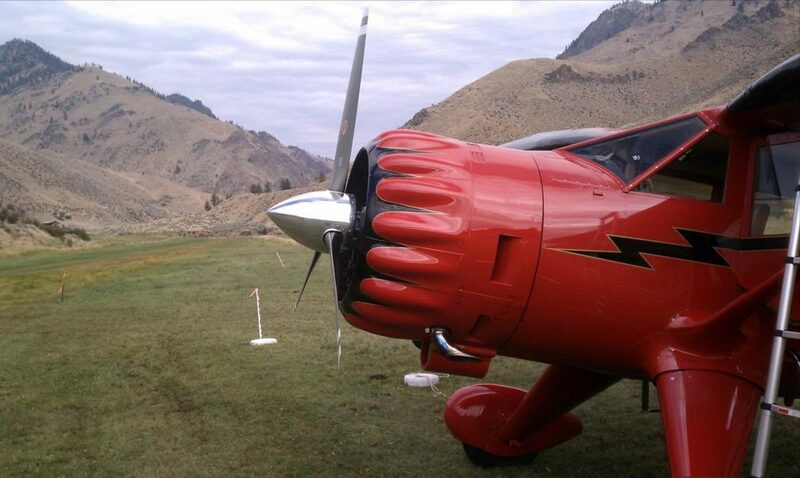 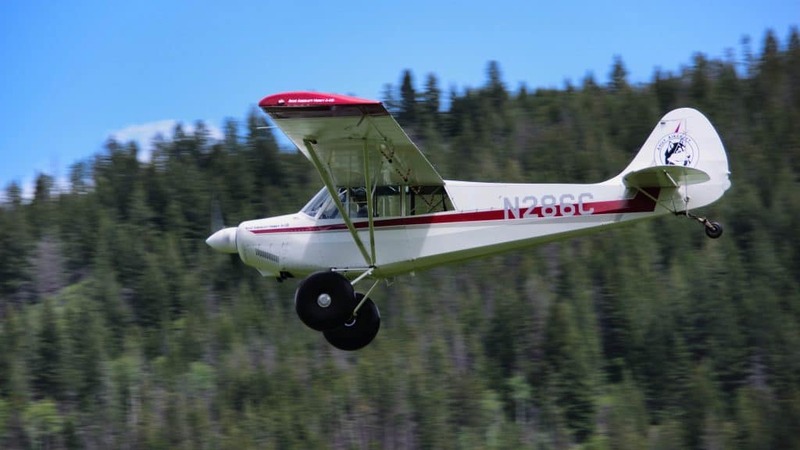 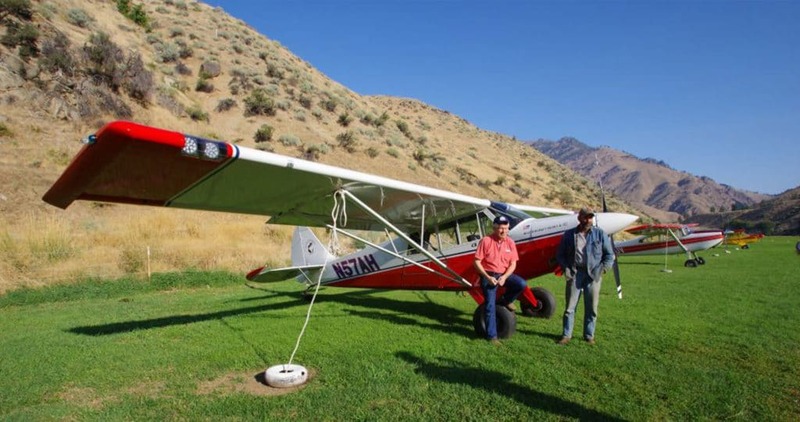 Flying Resort Ranches owns two airstips: one at the Flying B Ranch and one at the Root Ranch. 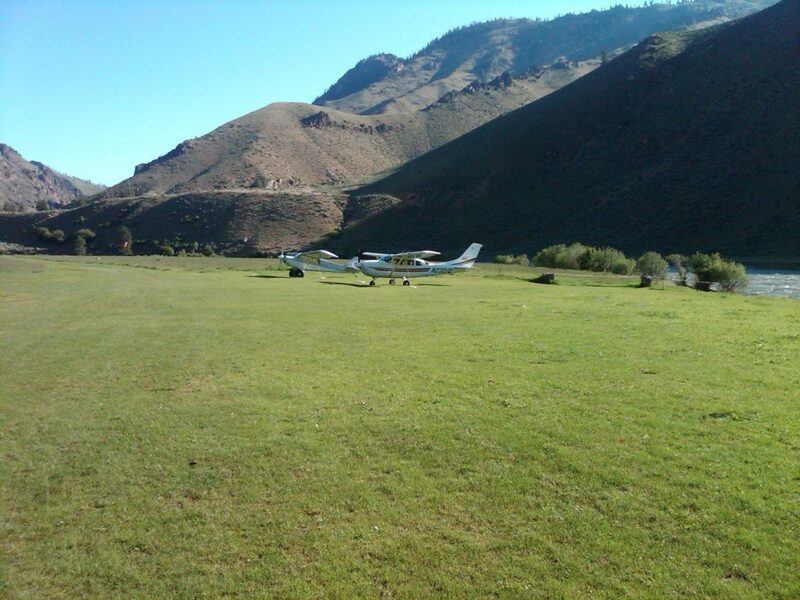 These airstrips are private airstrips, and thus, for non-members, permission is required prior to landing. 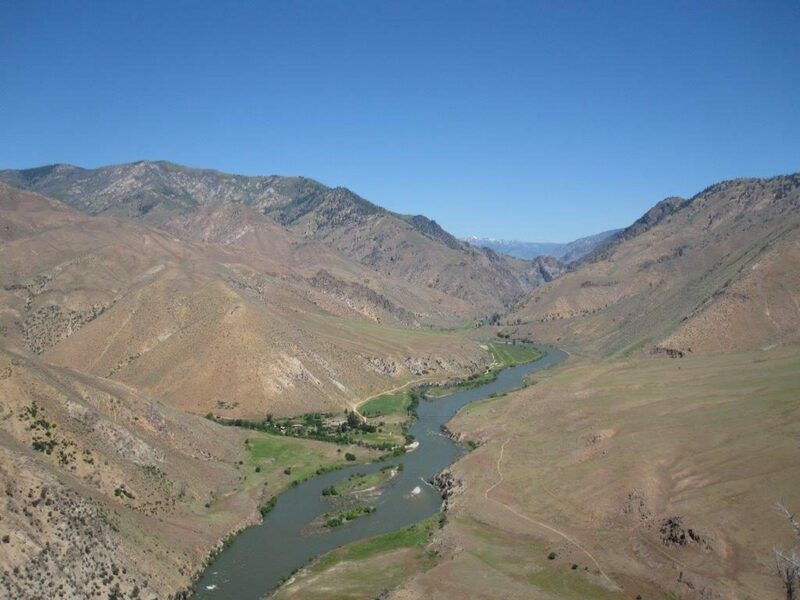 Permission may be obtained by calling our General Manager in the Salmon, Idaho office at (208) 756-6295. 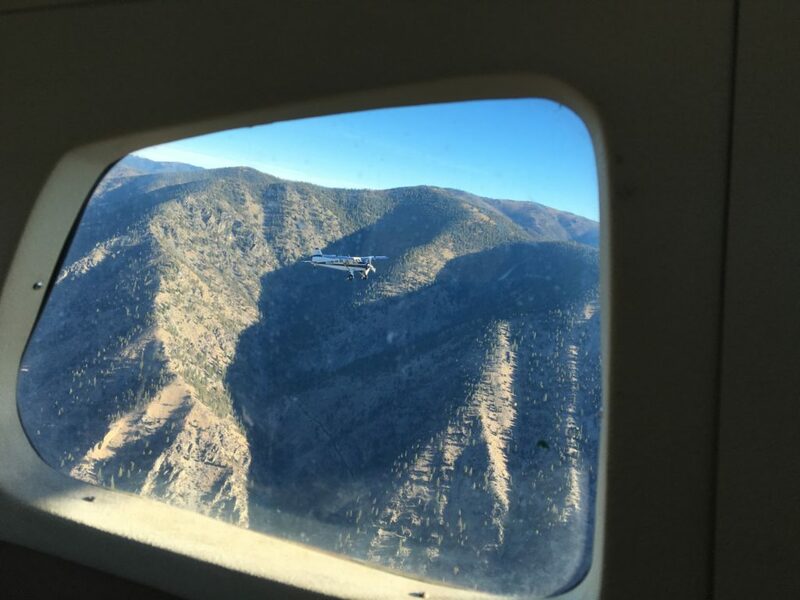 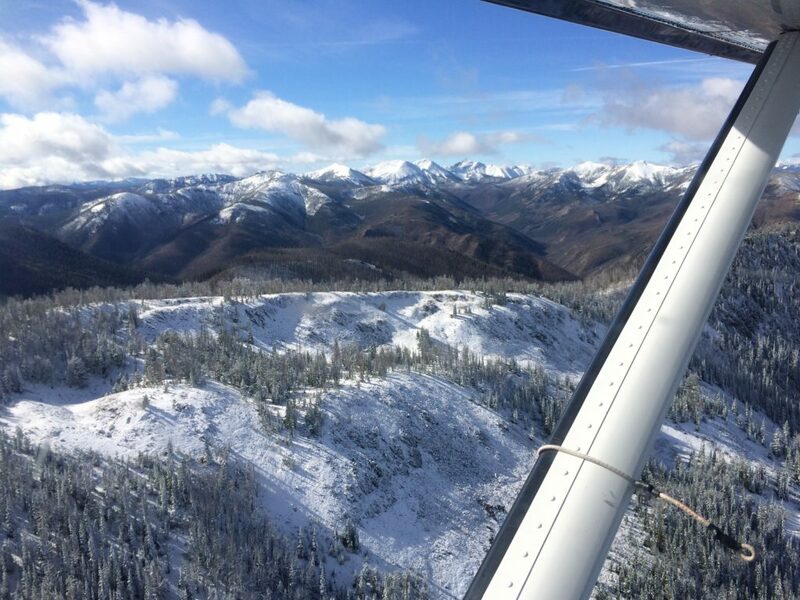 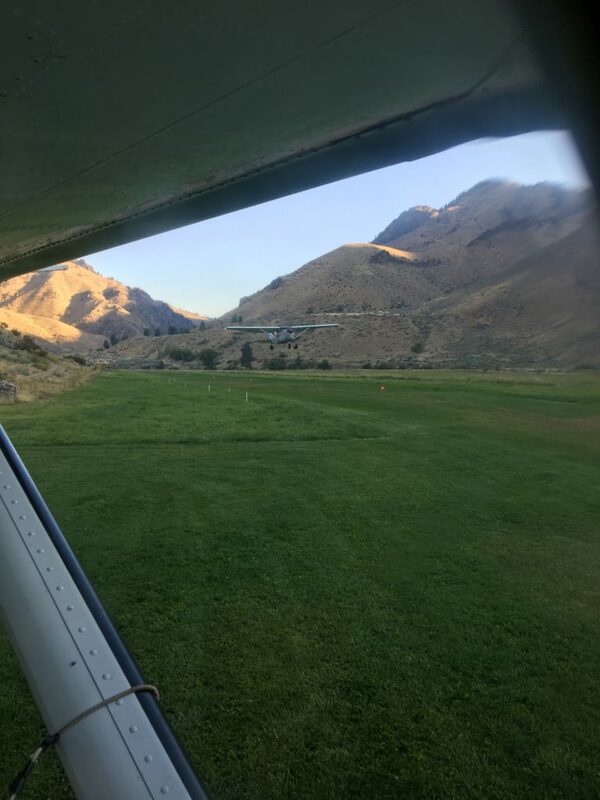 These are back country mountain airstrips so mountain flying experience is a pre-requisite for landing. 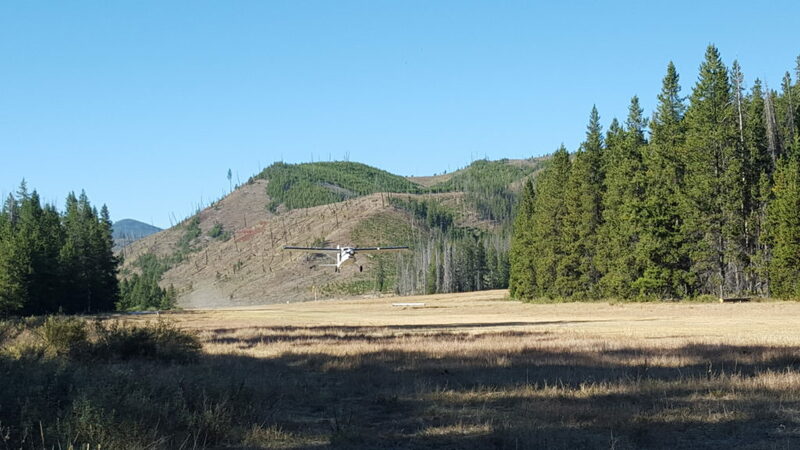 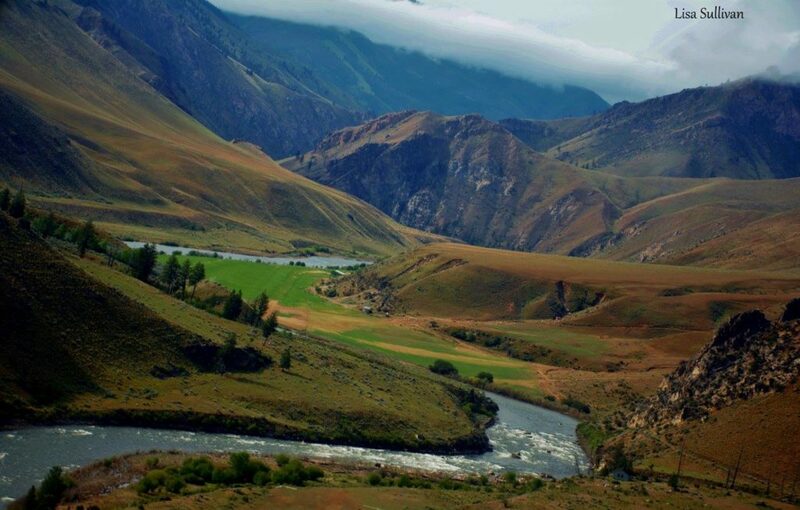 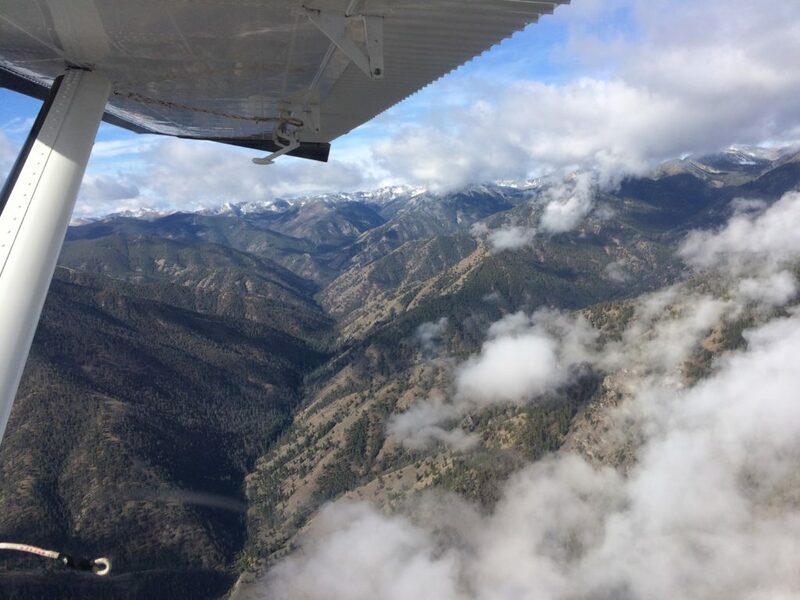 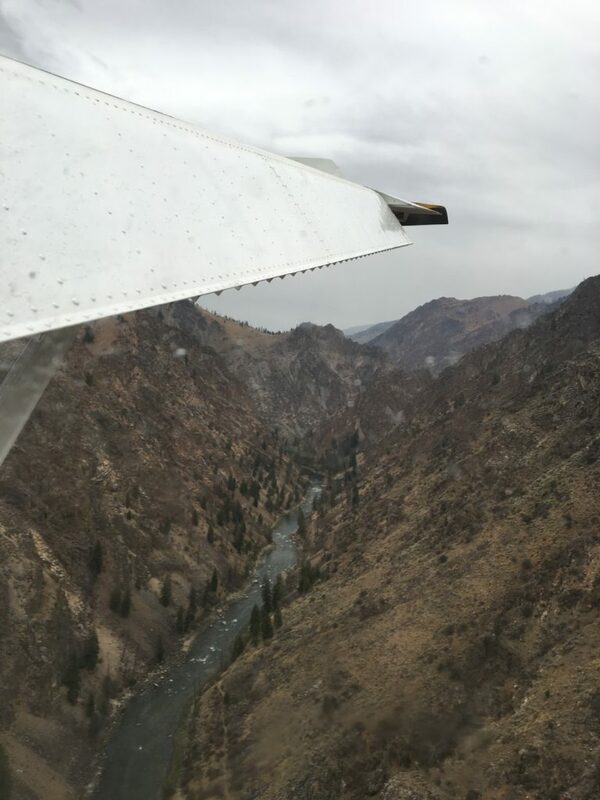 The Flying B Ranch is located on the Middle Fork of the Salmon River, 38 miles southwest of Salmon, Idaho within the Frank Church Wilderness Area. 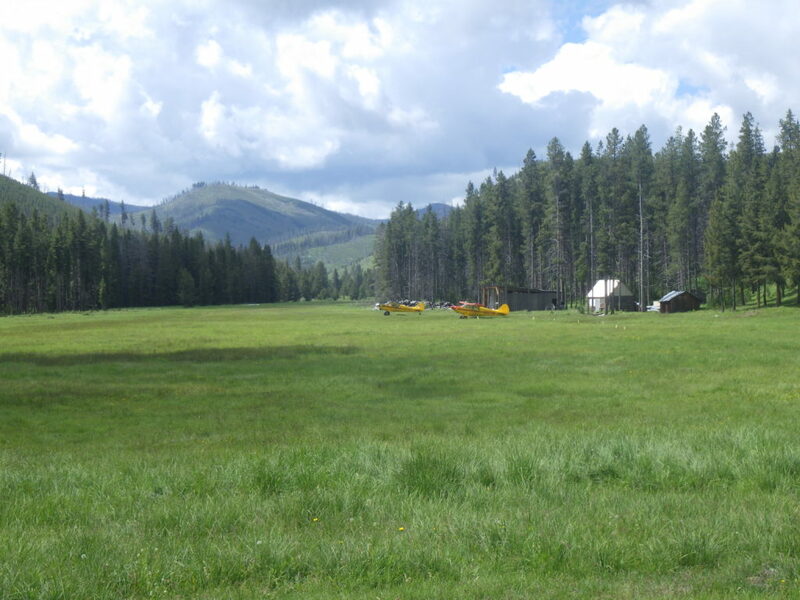 The ranch is at an elevation of 3,600 feet and has its own 2,100-foot grass airstrip maintained by Ranch staff. 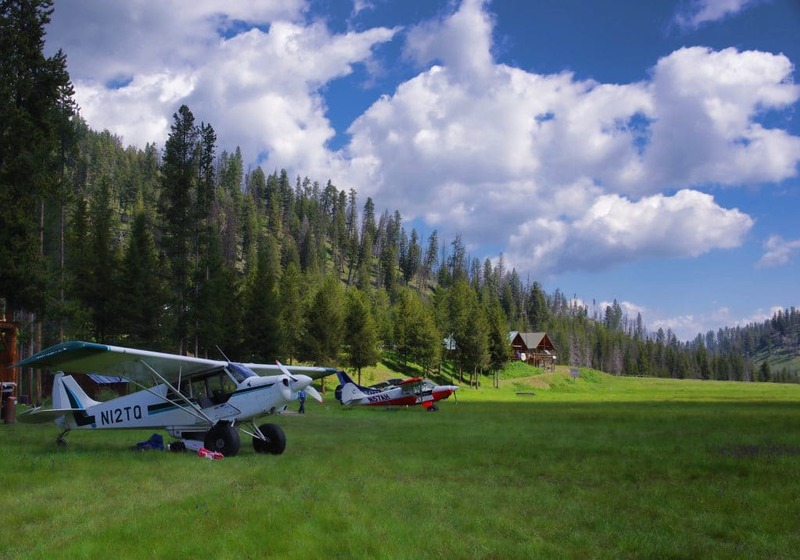 The Root Ranch is located at an elevation of 5600-feet, 48 miles west of Salmon, Idaho in the heart of the Frank Church Wilderness Area. 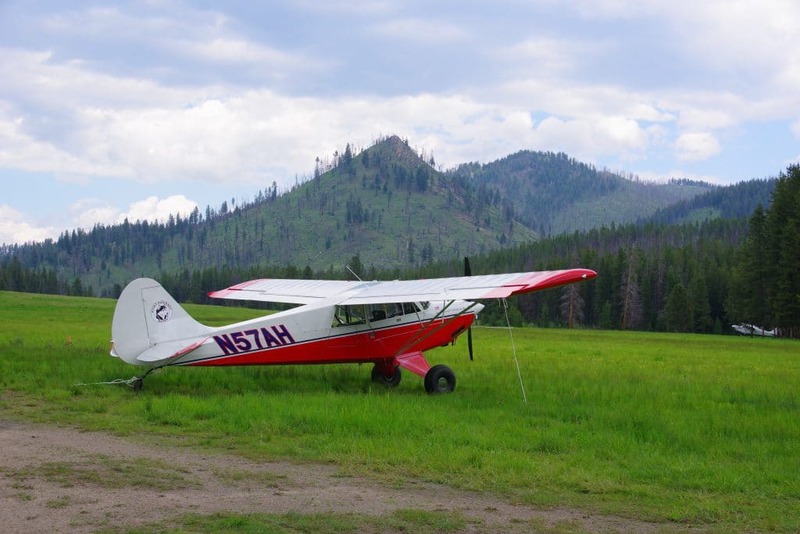 The 2,100-foot airstrip is encircled by an idyllic meadow of mountain wildflowers.